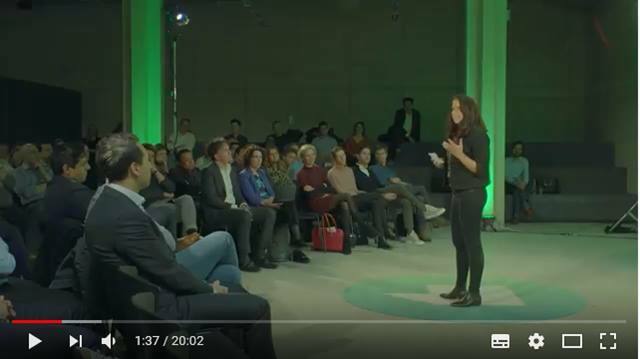 The Regulatory Execution Team oversees the delivery of ABN AMRO’s regulatory compliance programs. 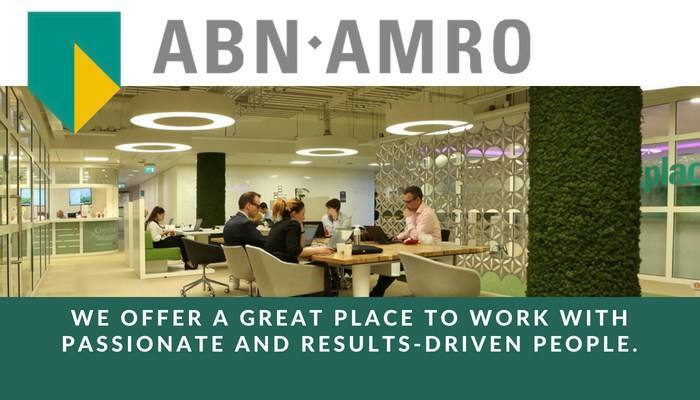 You and your team of highly driven professionals ensure safeguard ABN AMRO’s license to operate by creating transparency, identifying roadblocks and dependencies and work towards solutions. Stimulating a culture of accountability will be a main attribute. • Use knowledge and experience to identify initiative opportunities and accelerate regulatory compliance. 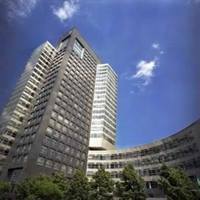 Please send your application for Regulatory Execution Team Lead at ABN AMRO Bank in Amsterdam including your CV via our website. If you are interested in this position we encourage you to apply by using the apply button below. 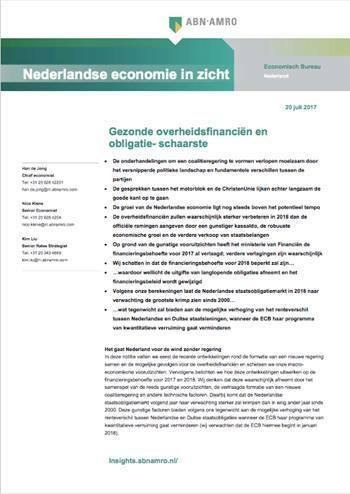 If you have any questions, please contact Durk Reitsma (Durk.Reitsma@nl.abnamro.com).